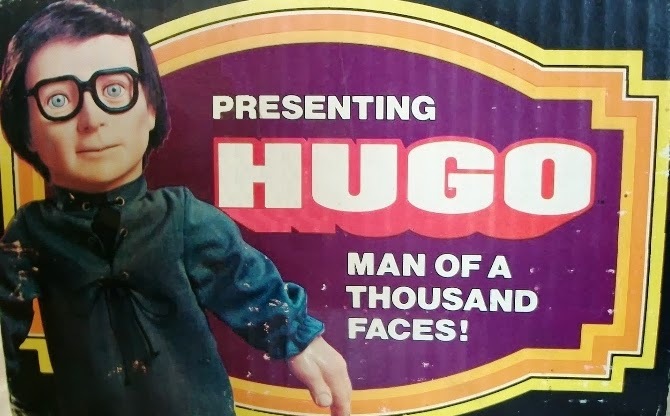 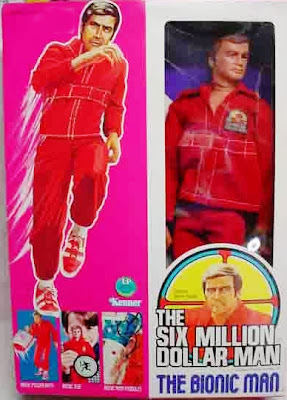 My dear friend Sean McCormack (and fellow horror enthusiast) is the first reader out of the gate to send a “top ten” toys of childhood list. 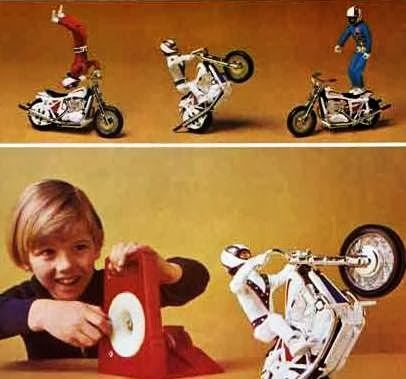 Sean’s choices are great ones, as you will see. 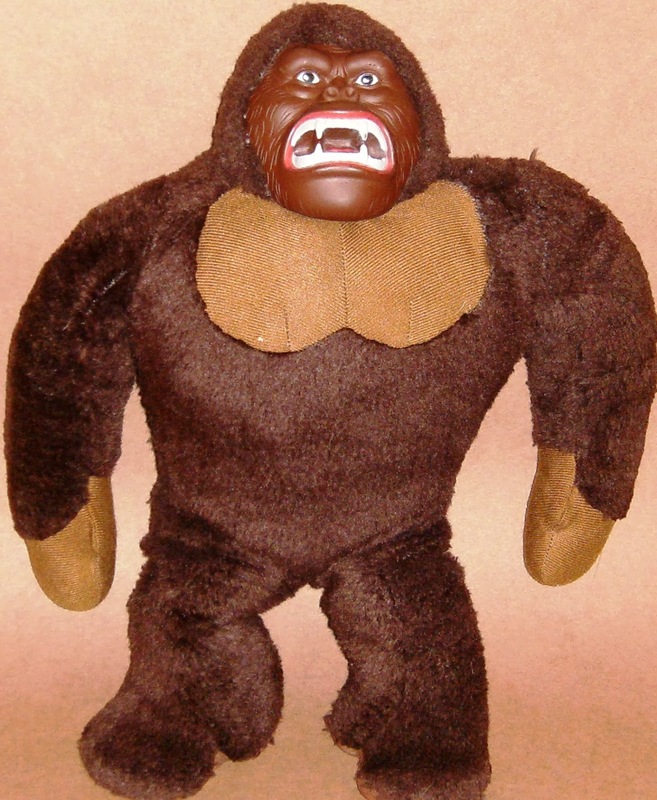 I also had a stuffed or plush Kong from the 1970s Dino De Laurentiis movie, and absolutely loved it as well, Sean. 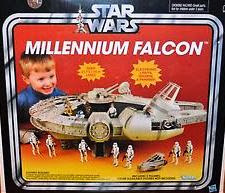 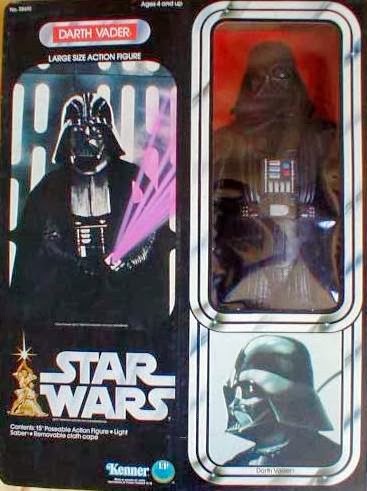 I had the toy in two sizes, actually, and one of them was huge, as I recall. 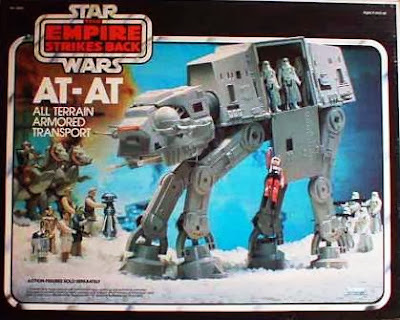 I also remember well the thrill of getting the Empire Strikes Back AT-AT for Christmas. 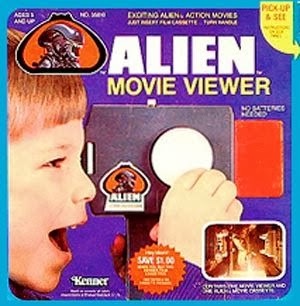 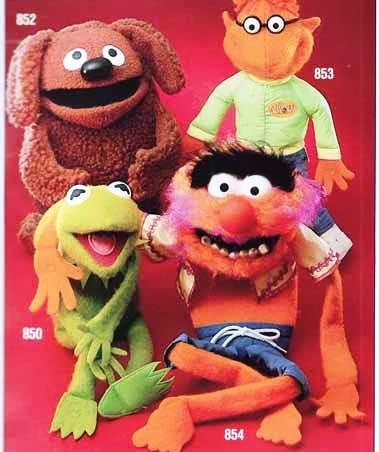 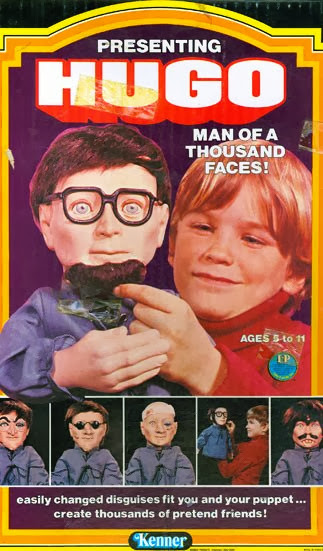 In fact, I still have mine from 1981, though I have given it to Joel at this point. He now has two walkers! Readers, don’t forget to send your “top ten toys of childhood lists” to Muirbusiness@yahoo.com, and I’ll post them on the blog.